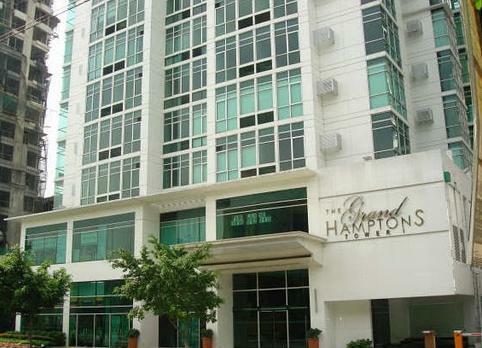 Venice in the Philippines – great concept from Megaworld! 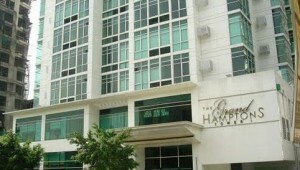 Pacific Plaza is said to be the most beautiful, most prestigious and most secure condominium in the Philippines. 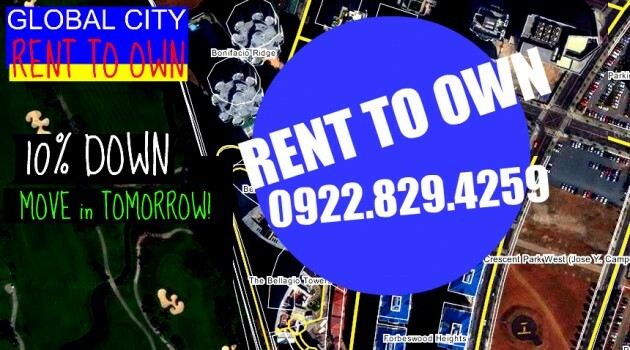 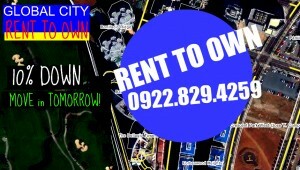 It has 4 units per floor on the North and South Towers and is situated at Global City’s most prime area.